Welcome to Brampton Commercial Painting! Our Brampton commercial painting services are available 24 hours a day and 7 days a week in order to accommodate our client’s schedule. Our service region currently includes the areas of Brampton, Toronto, Scarborough, Mississauga, Vaughan, Markham, Orangeville, Georgetown, Nobleton, King City, Aurora, Newmarket, Richmond Hill, Ajax and many other surrounding cities throughout Ontario. Our Brampton commercial painting contractors take customer satisfaction extremely seriously and will always go the extra mile to deliver flawless results that are sure to leave a lasting impression! Find out more about our painters by visiting our photos page where you will find some of our beautiful past projects. Read testimonials provided by some of our valued customers and contact us today to speak to a friendly representative about all your painting needs! We can’t wait to work with you. Our Brampton commercial painting contractors have been in the painting industry for many years, helping countless home and business owners bring the best looks out of their properties. 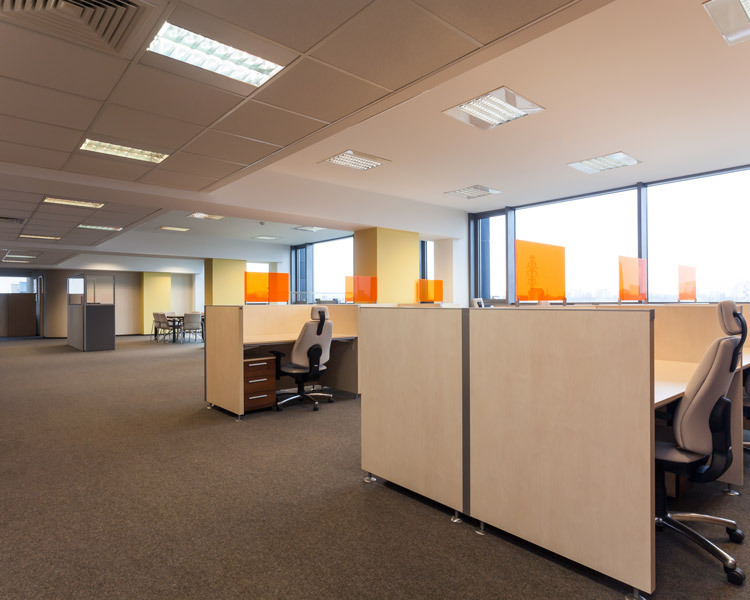 Our talented Brampton commercial painting contractors have used beautiful, high-quality painting products to bring out the best looks of countless commercial businesses and community spaces. 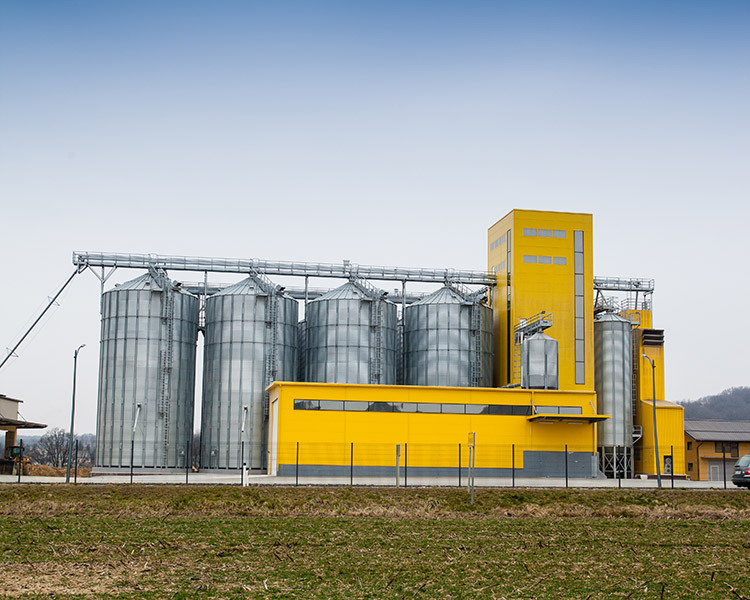 Our Brampton commercial painting contractors provide excellent industrial painting solutions that will protect your facility and valuable assets from various damages. Our Brampton commercial painting contractors have been in the painting industry for many years, helping countless home and business owners bring the best looks out of their properties. Ask any of our past clients about our painters, and they will describe us as the most friendly and client-focused group of contractors. Always putting the customer first and catering to their needs have been our most important service objective all these years, and we will always continue to serve the community with hard work and pride. MG Painting Pros provides the most affordable, flawless, and effective painting solutions in Ontario. With years of commercial painting and industrial painting experience, our Brampton commercial painting contractors are unmatched when it comes to dedication and workmanship. Our service region currently includes Brampton, Toronto, Scarborough, Mississauga, Vaughan, Markham, Aurora, New Tecumseth, Orrangeville, georgetown, Shelburne, Caledon, King City, Nobleton, Newmarket, Richmond Hill, Etobicoke, Ajax and many other cities throughout Ontario. 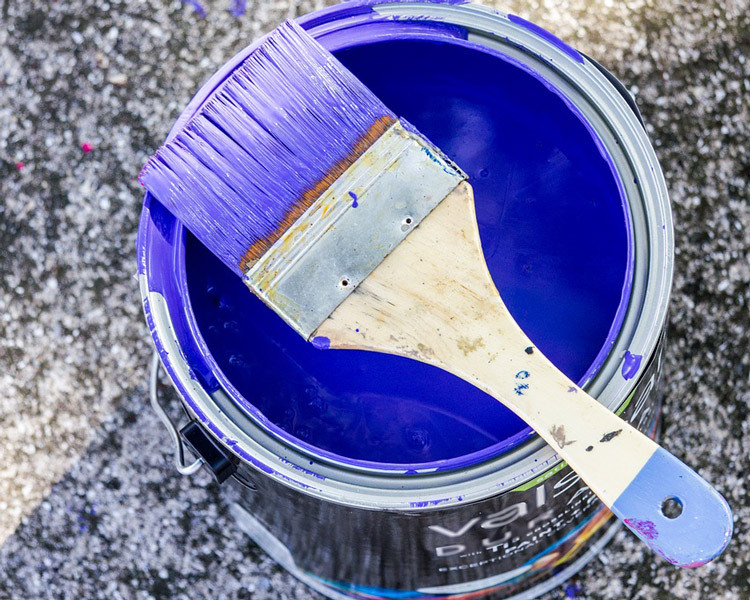 Contact us today to have your property cared for by the best of the best painters in the area!